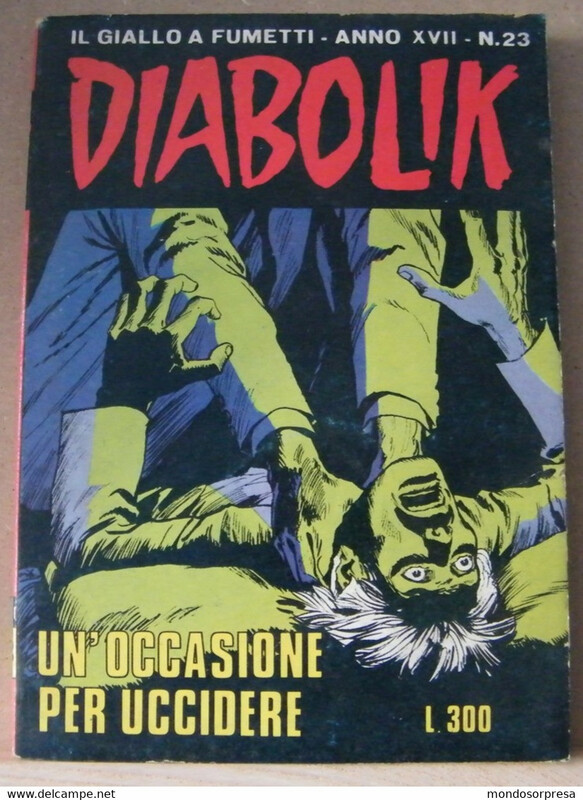 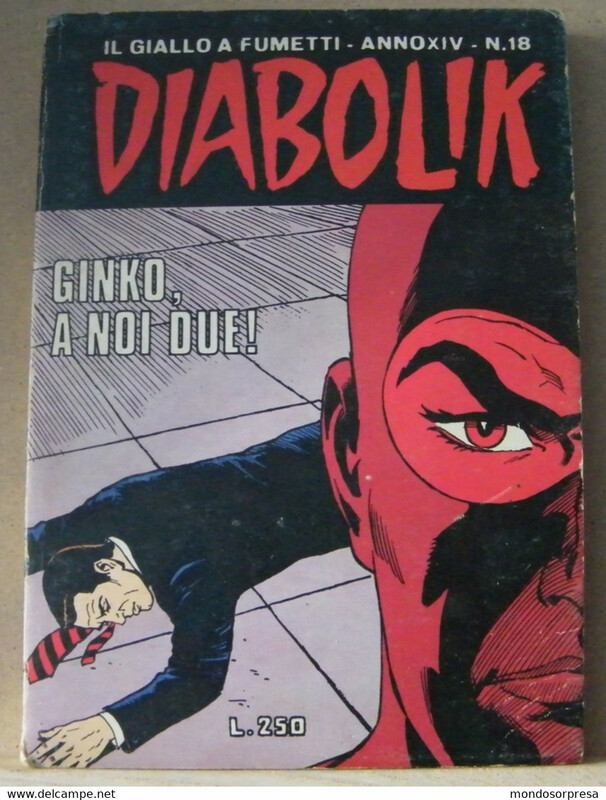 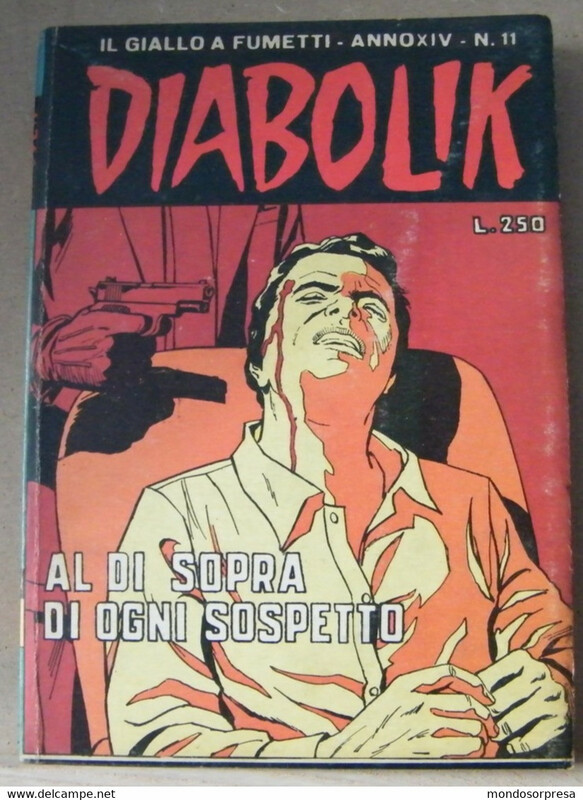 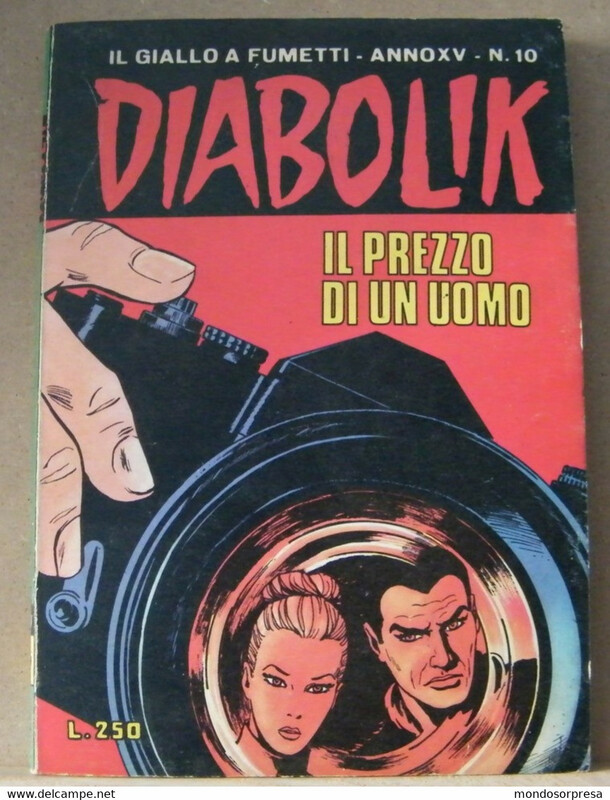 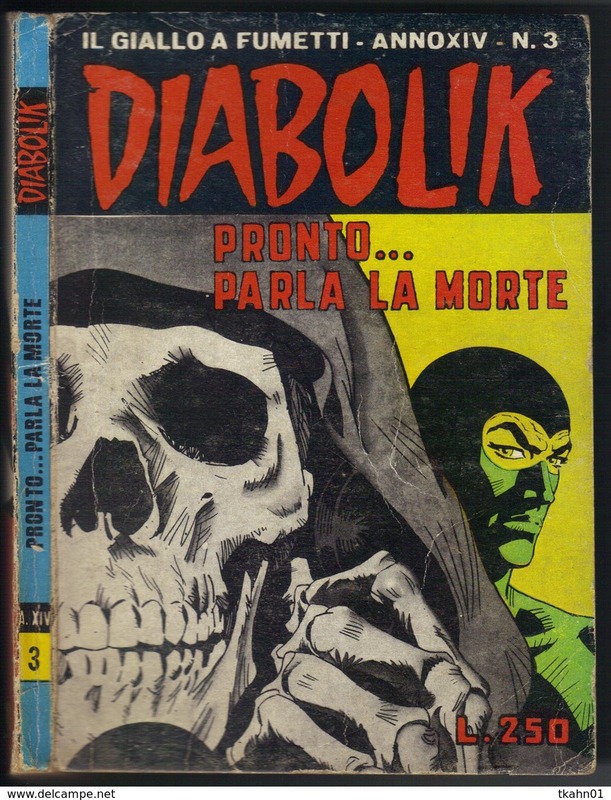 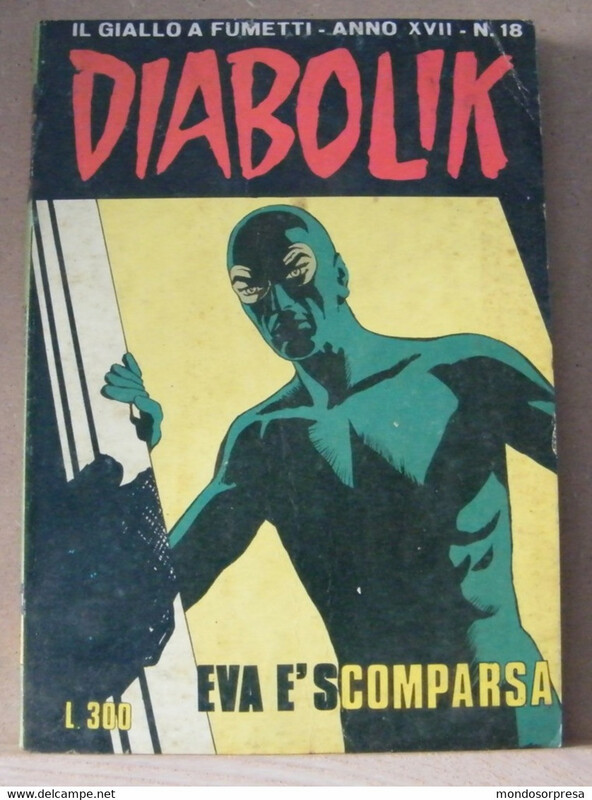 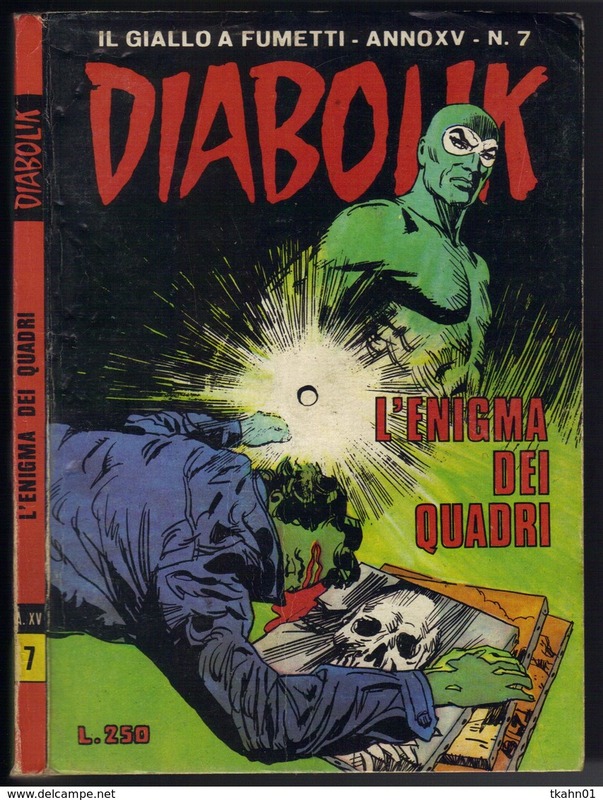 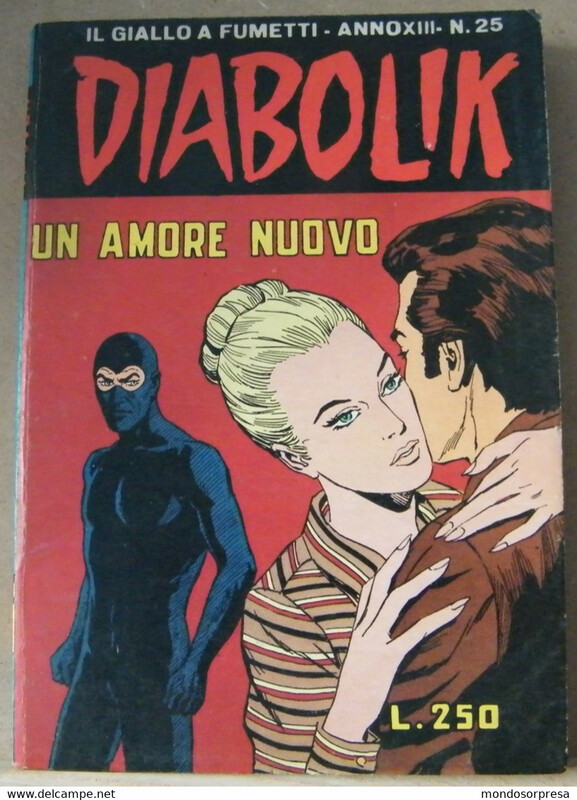 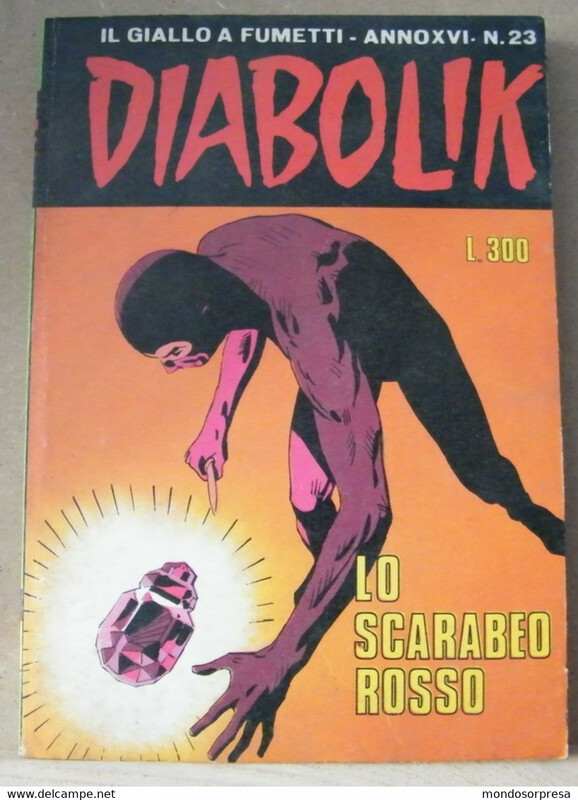 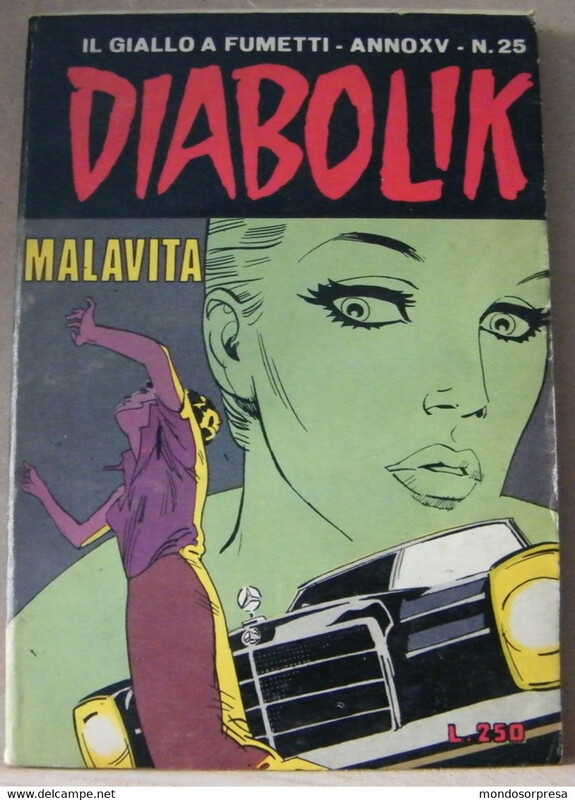 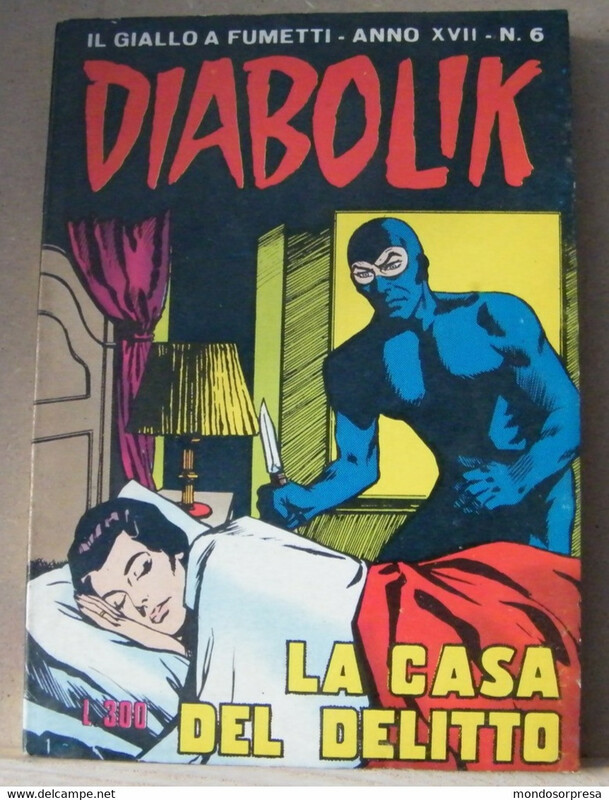 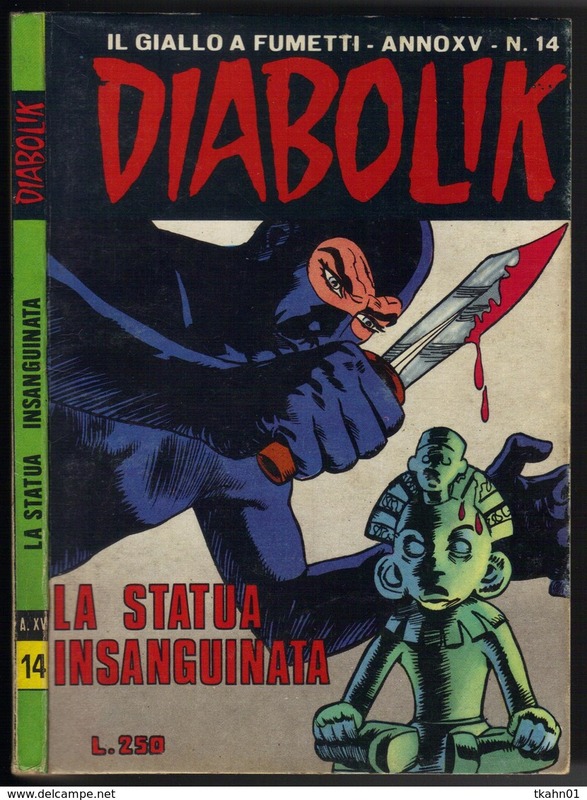 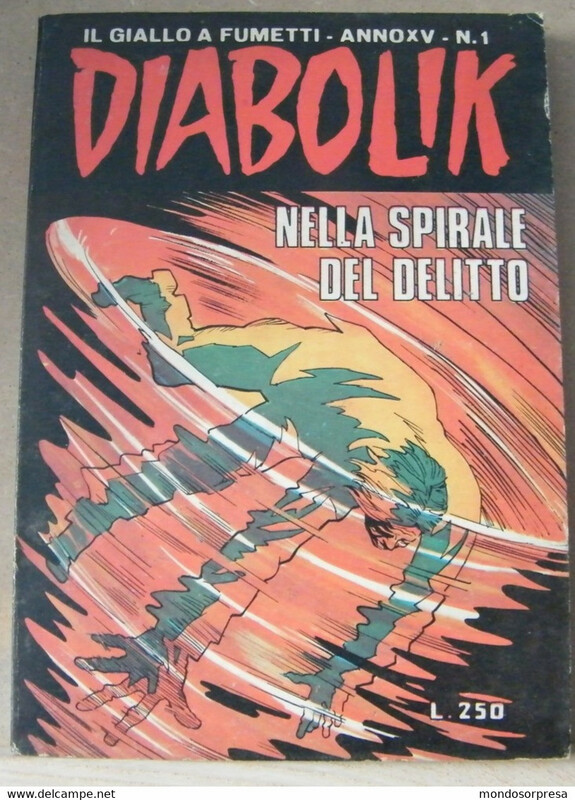 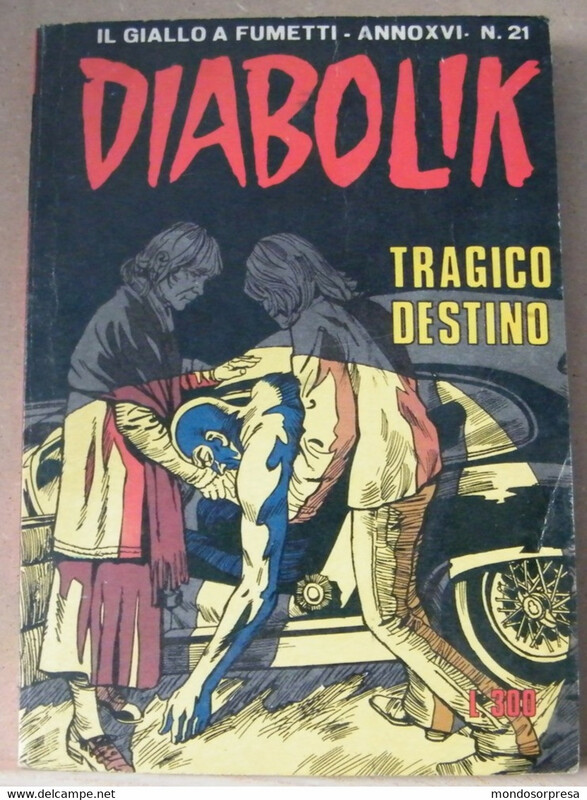 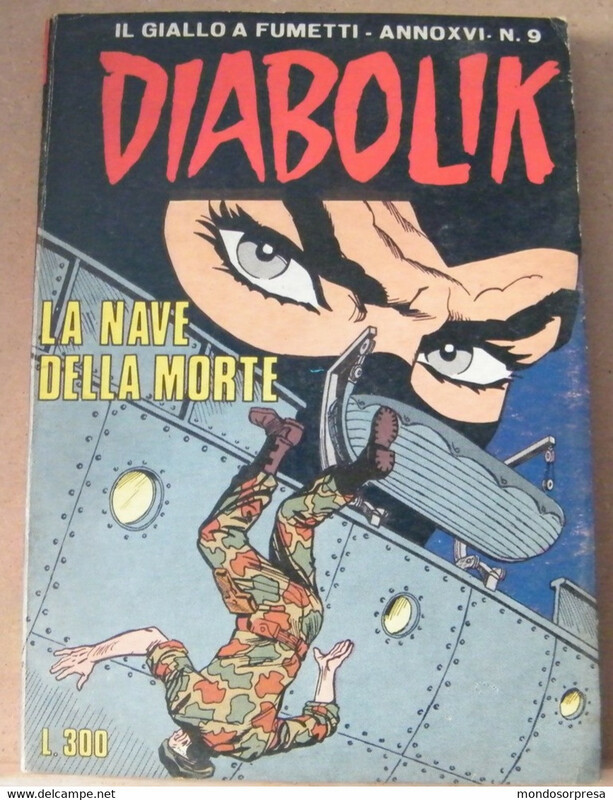 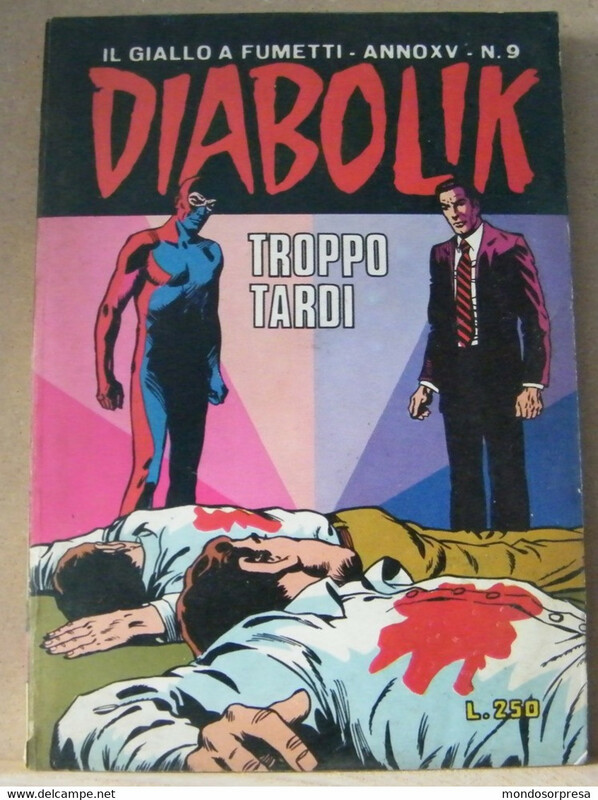 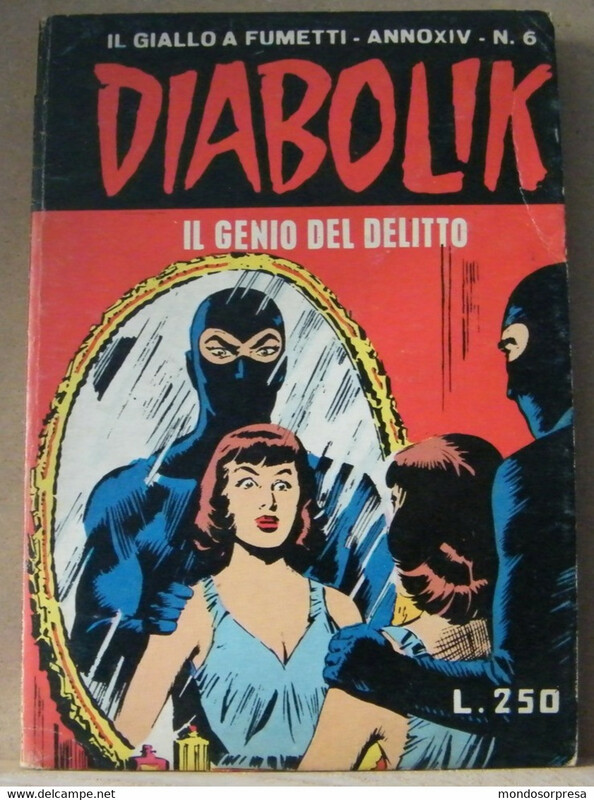 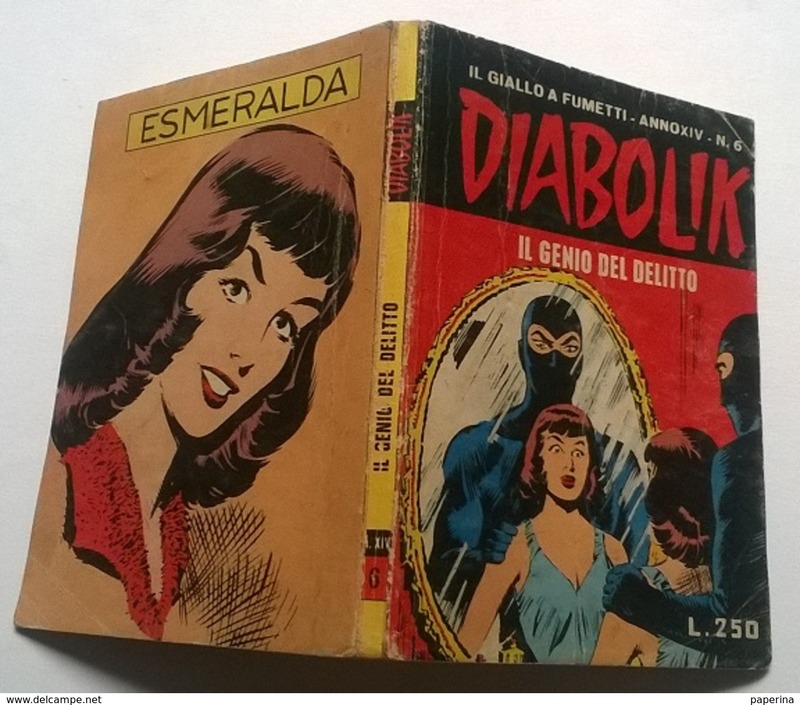 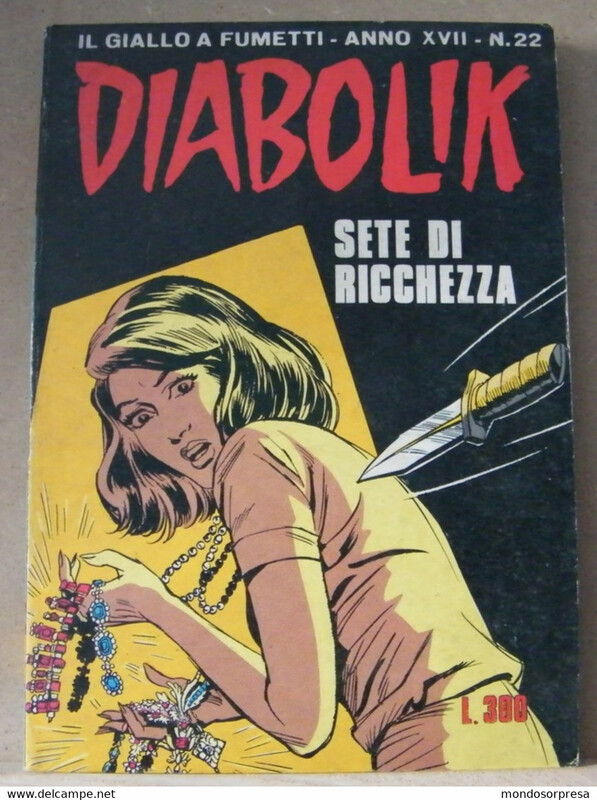 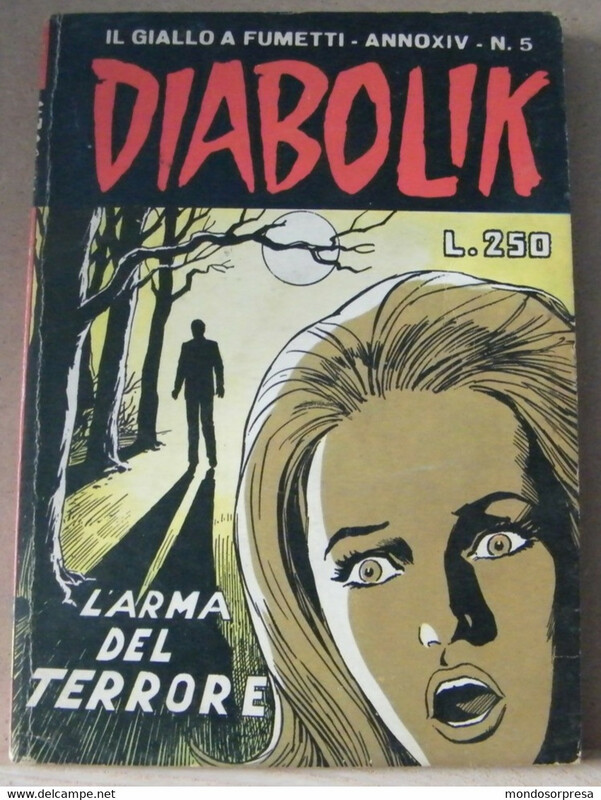 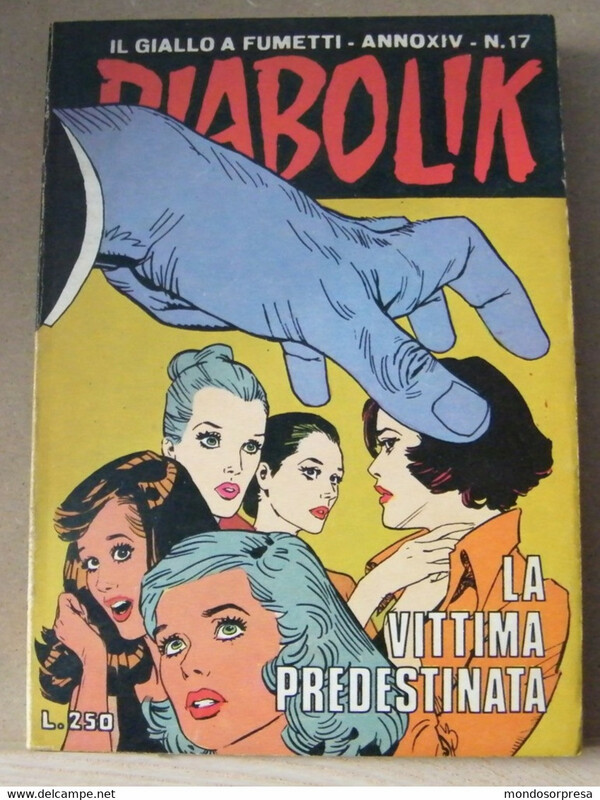 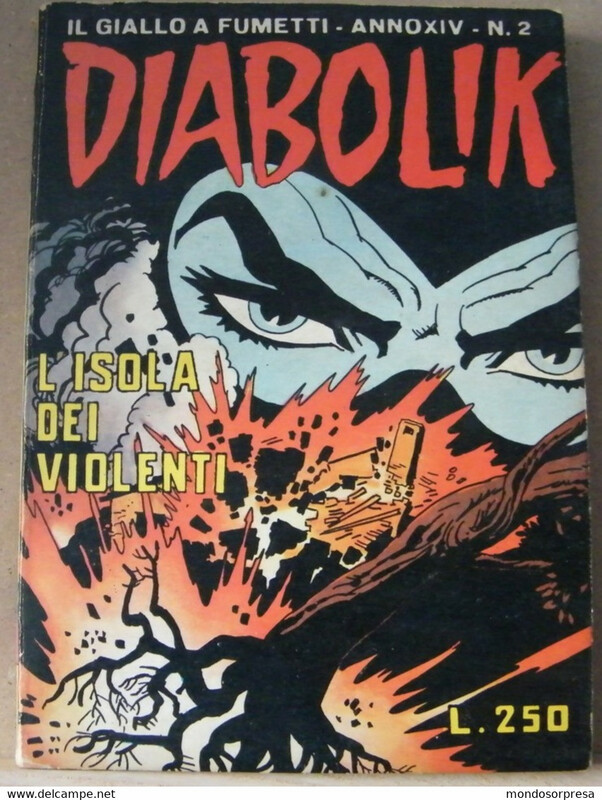 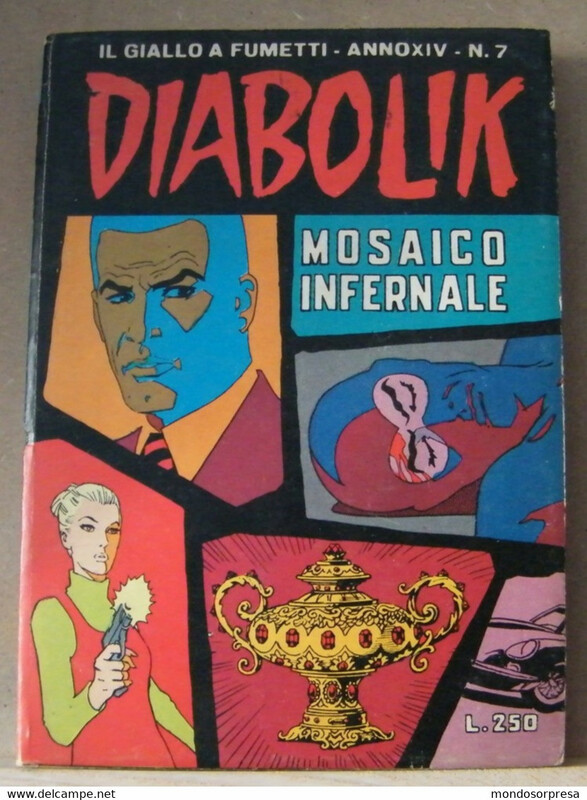 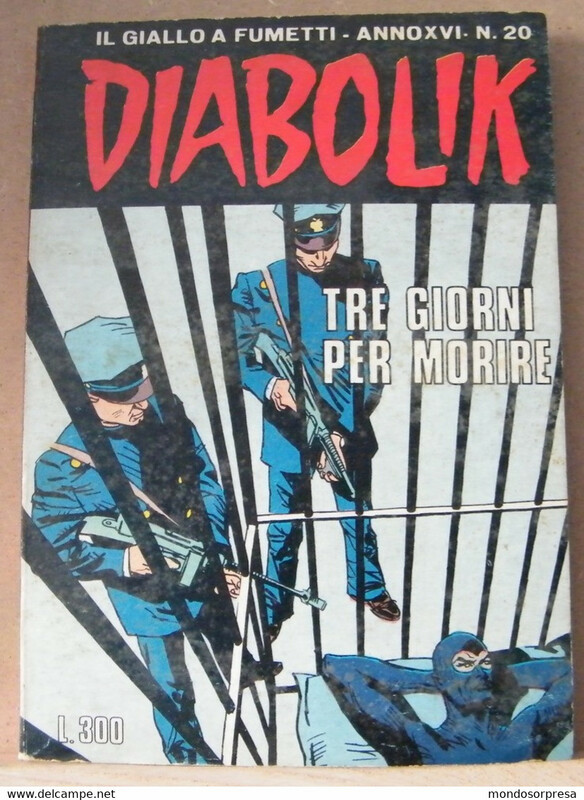 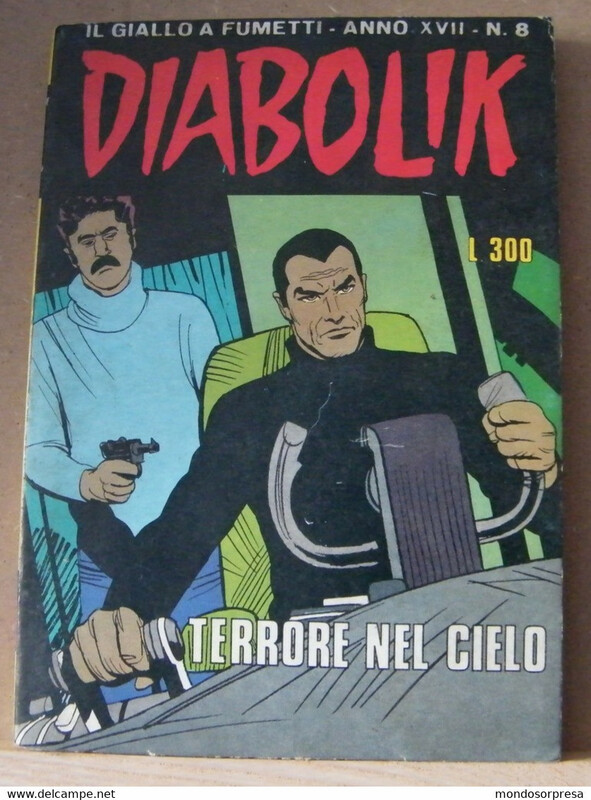 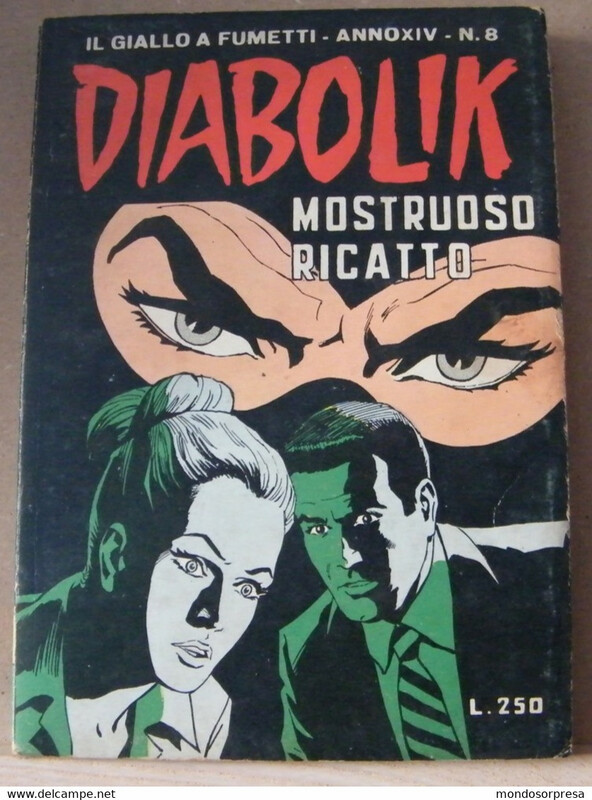 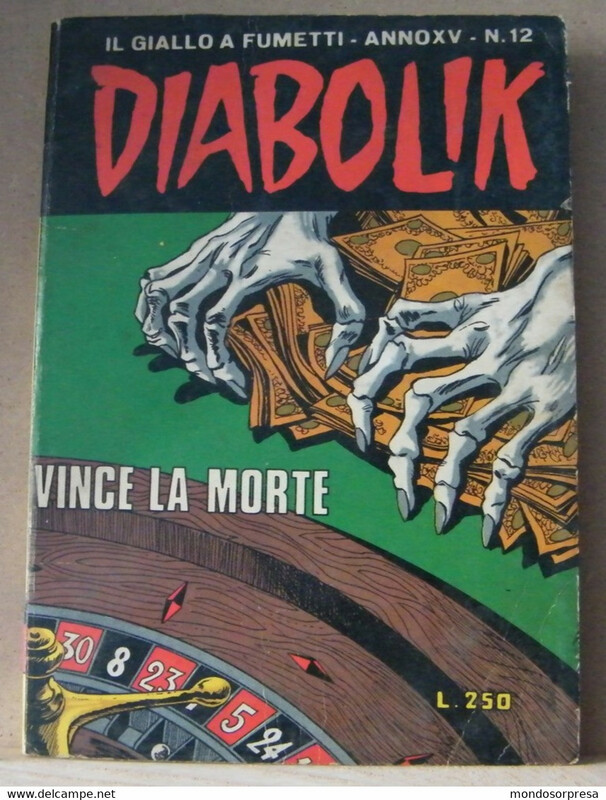 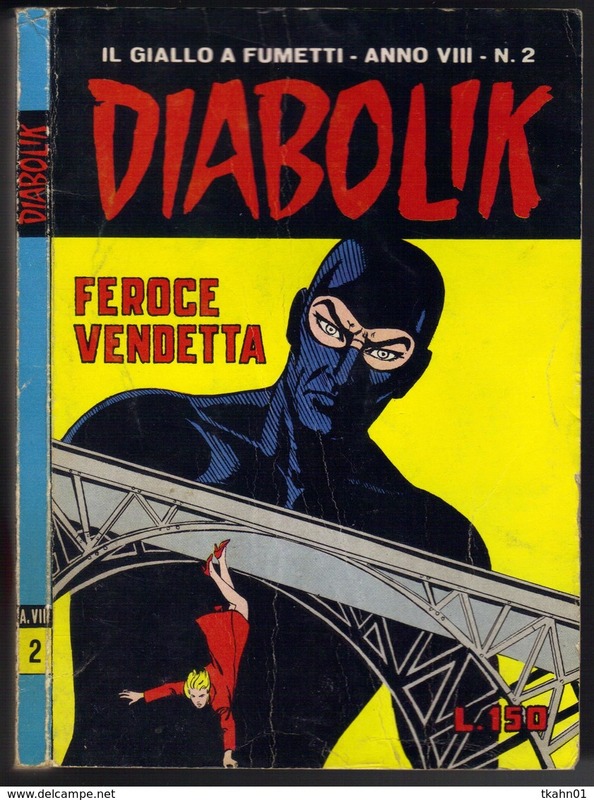 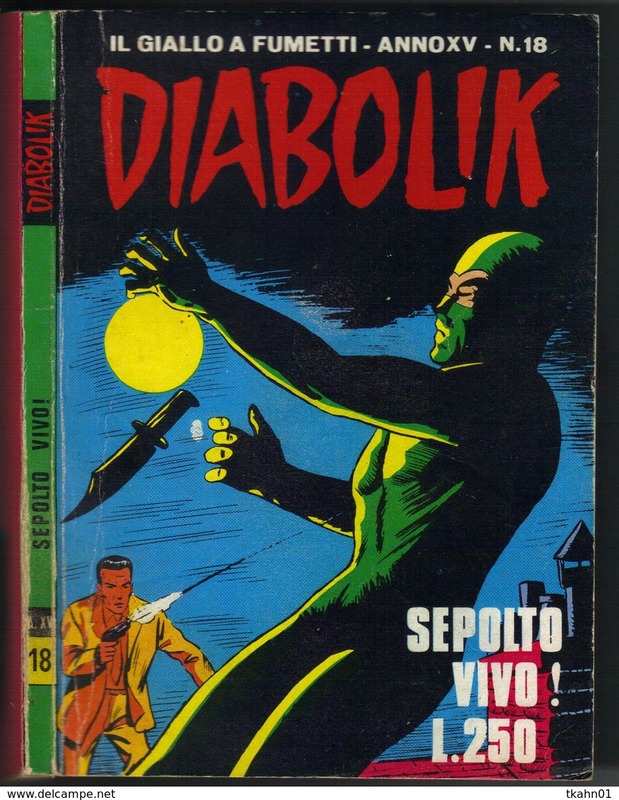 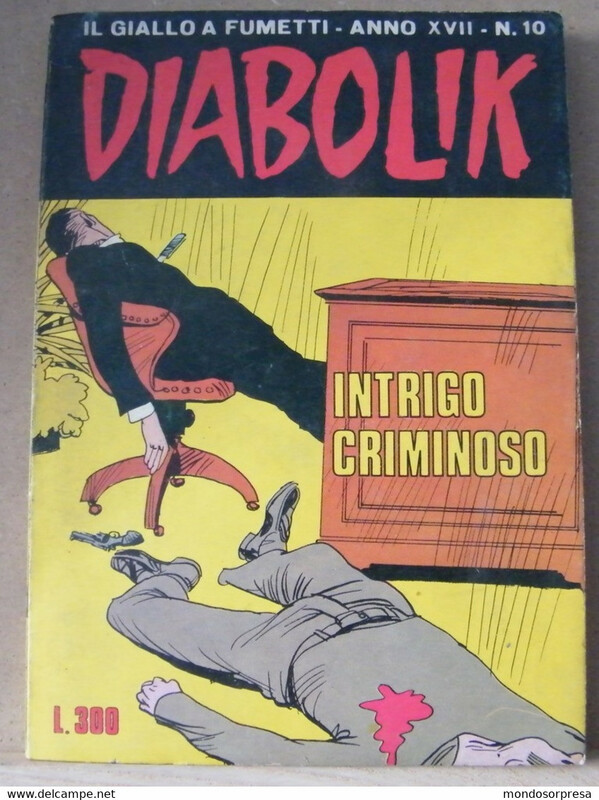 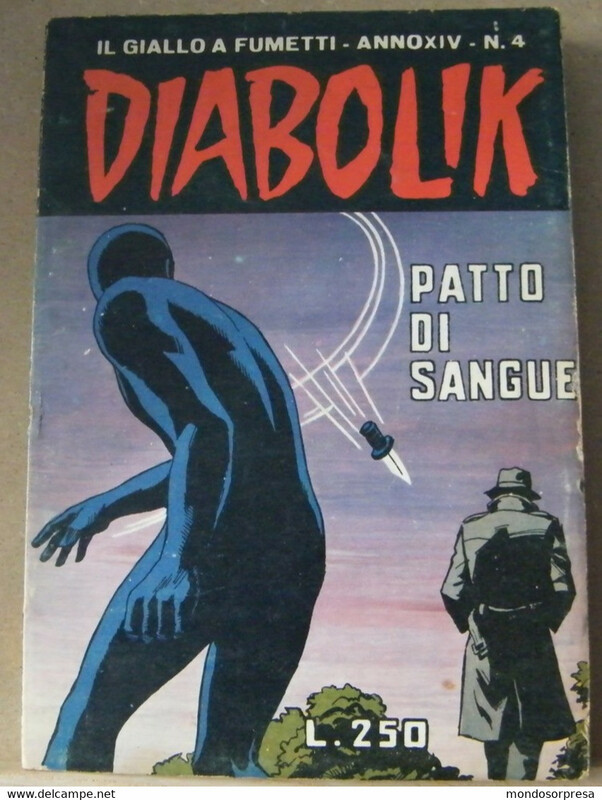 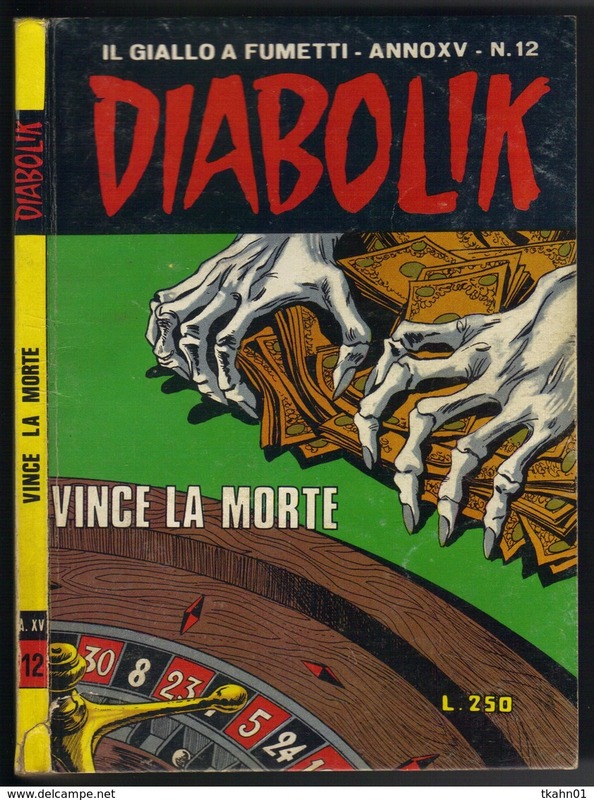 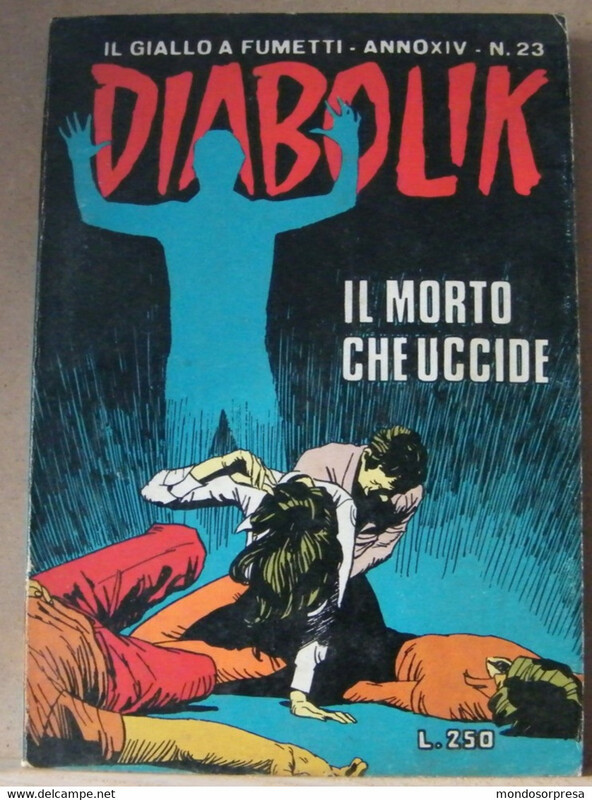 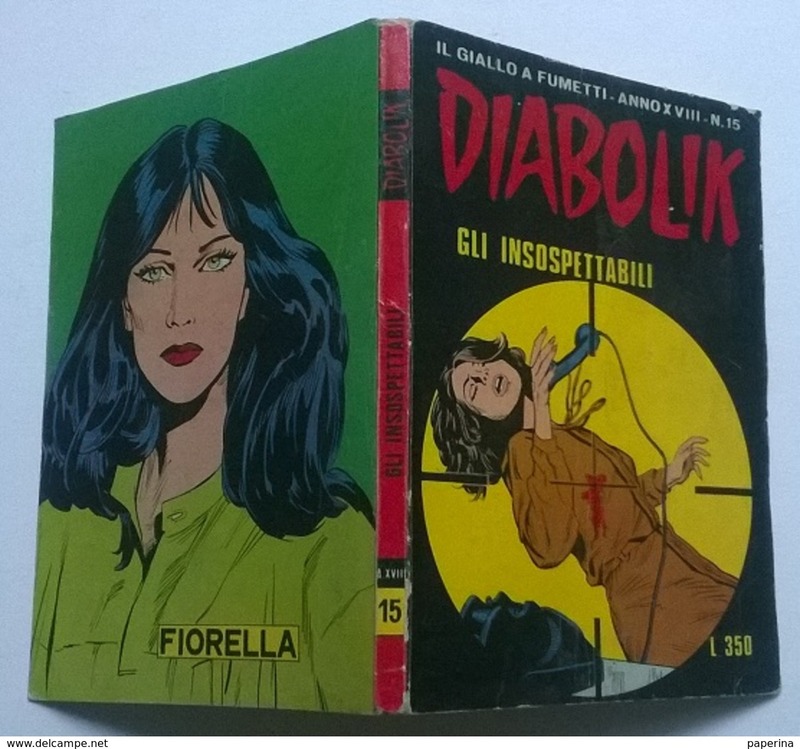 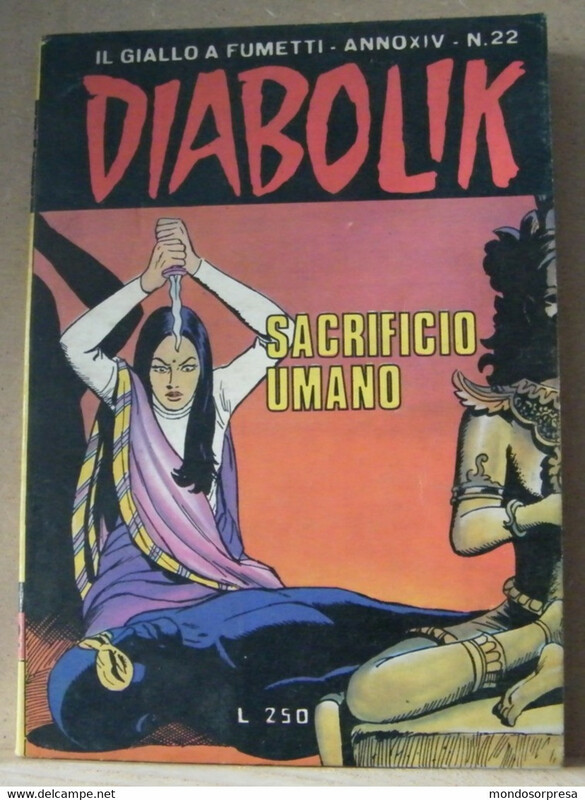 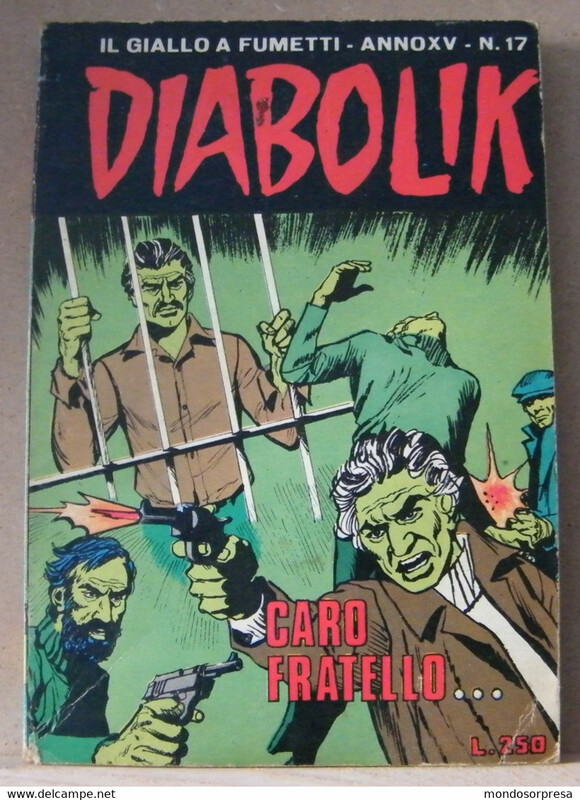 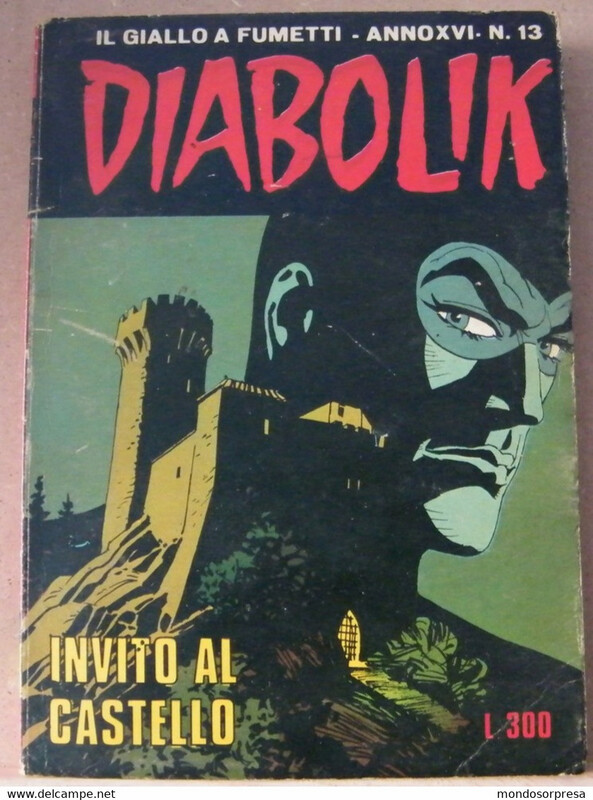 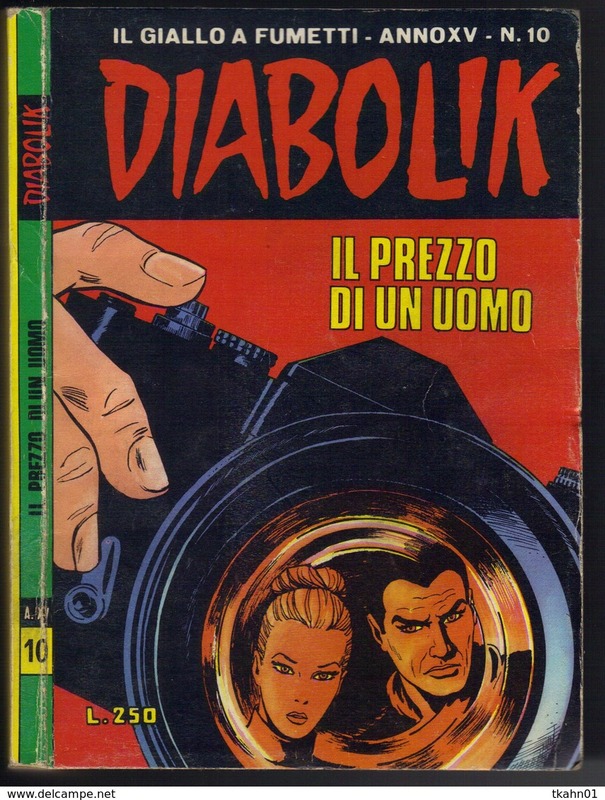 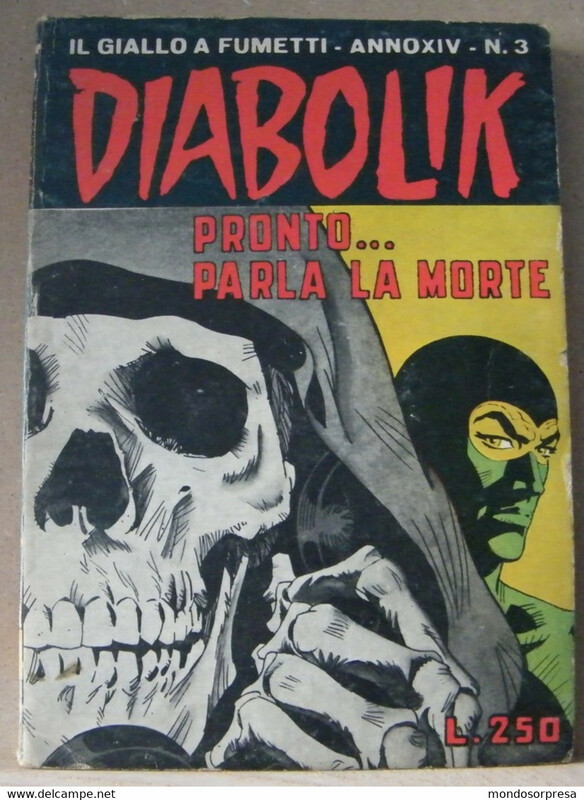 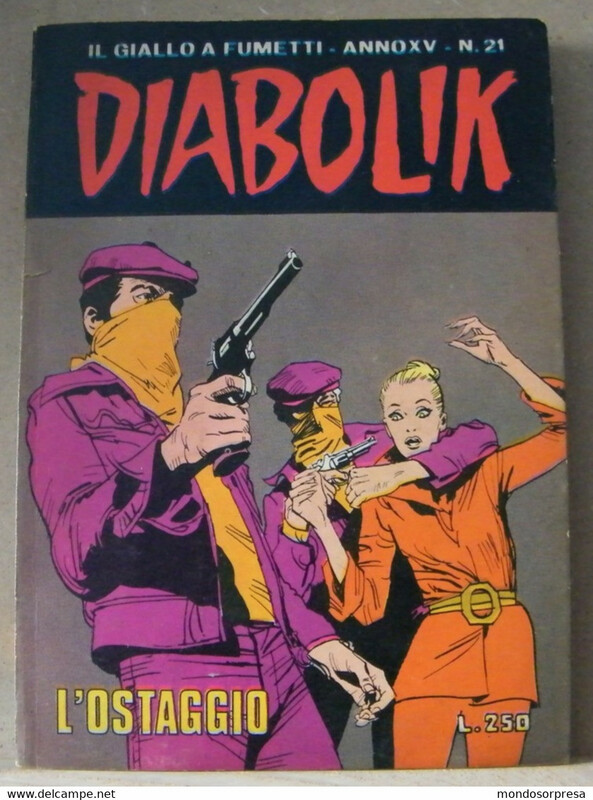 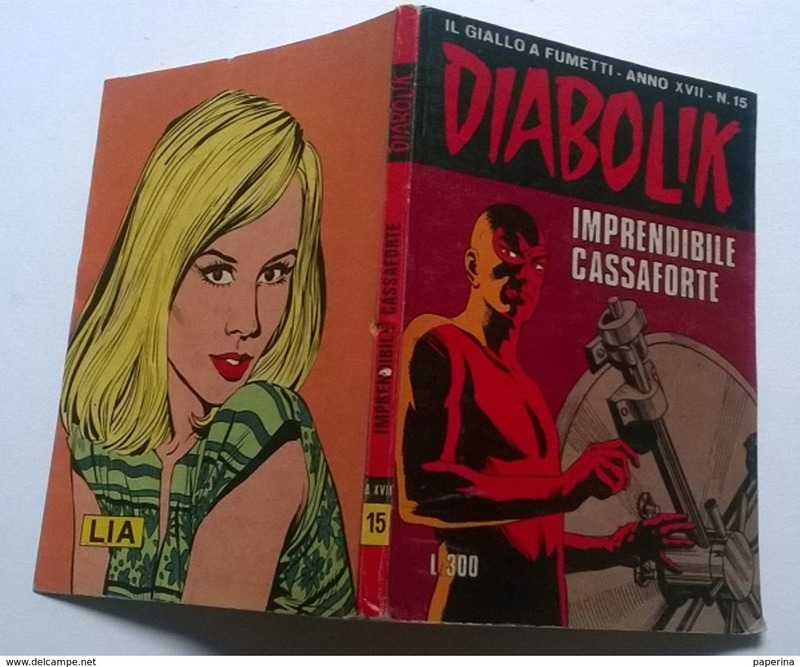 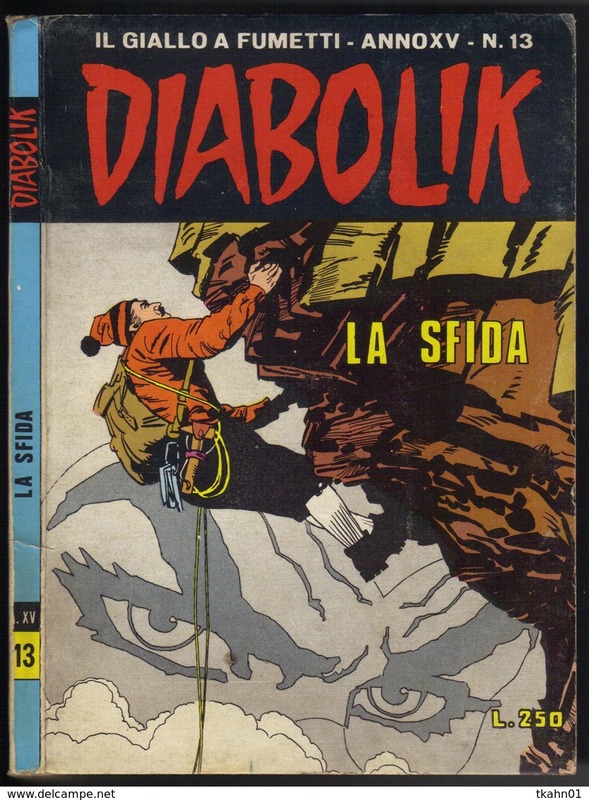 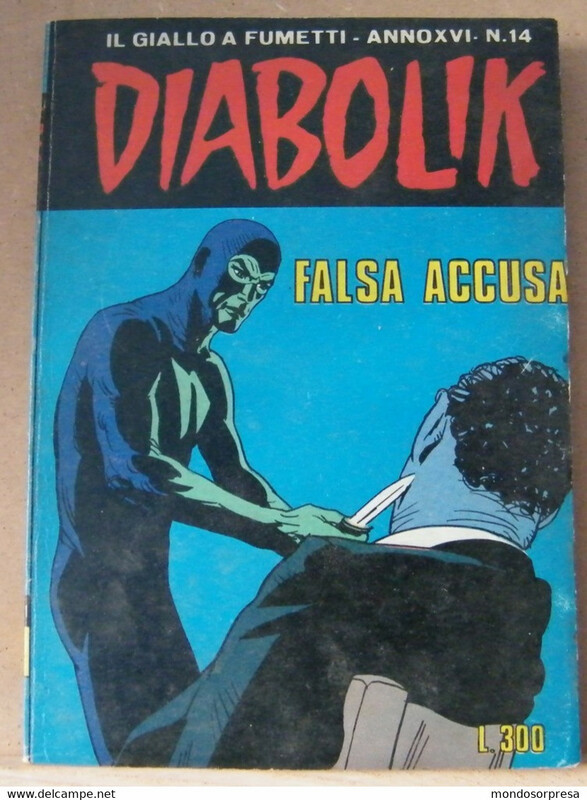 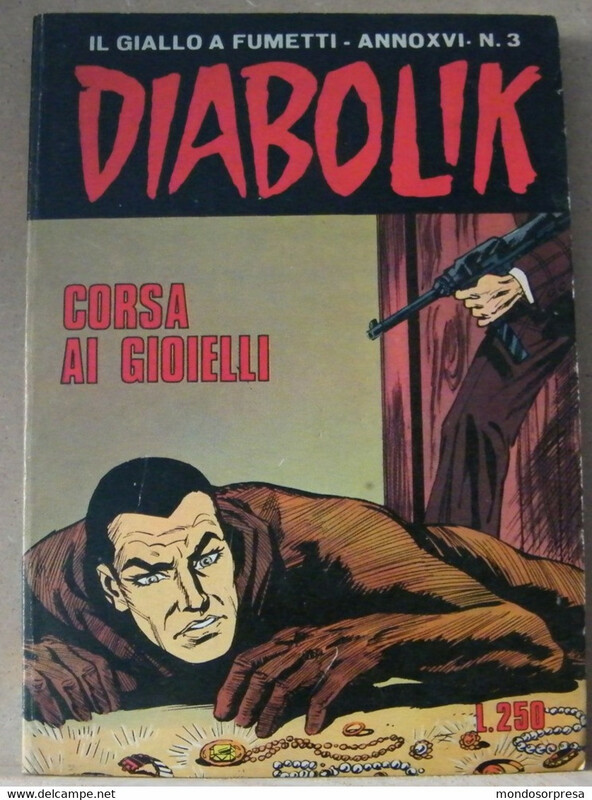 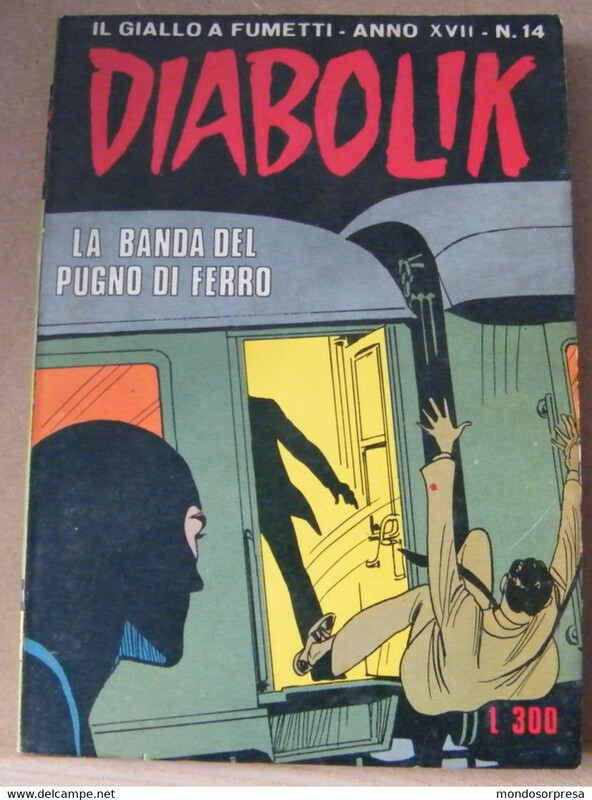 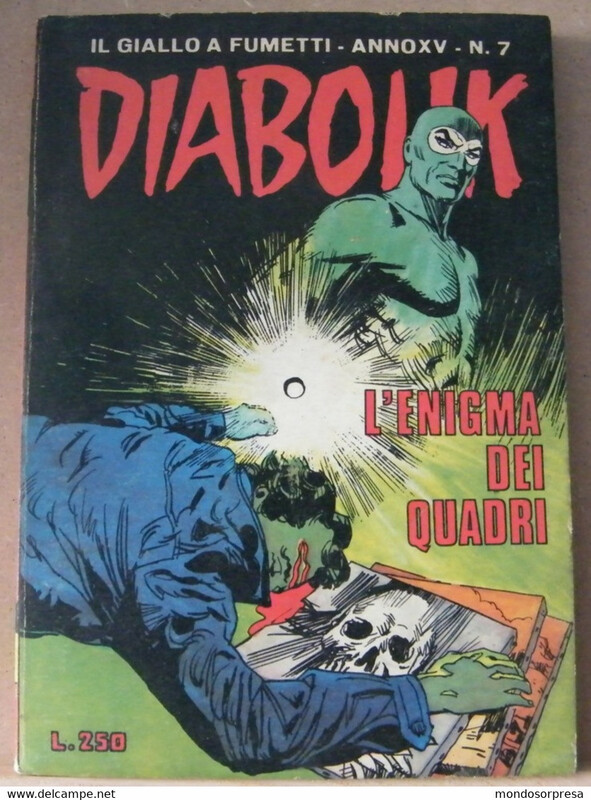 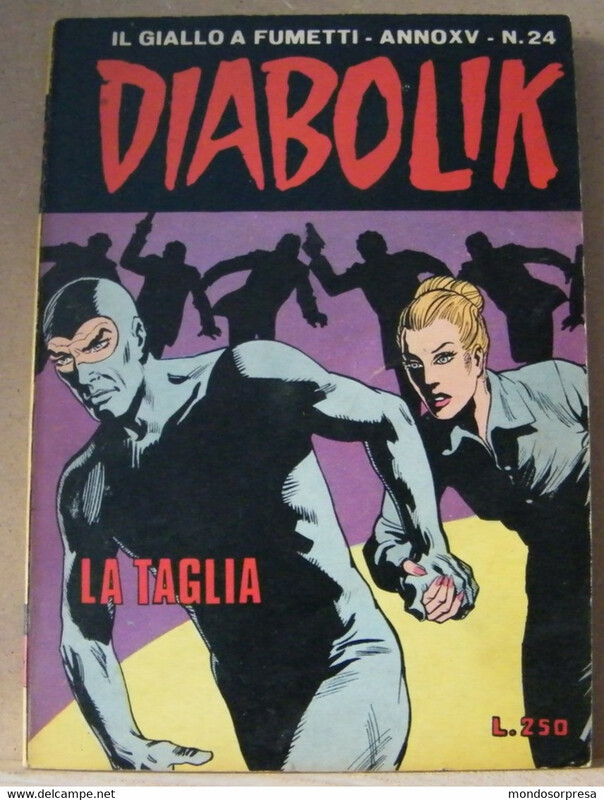 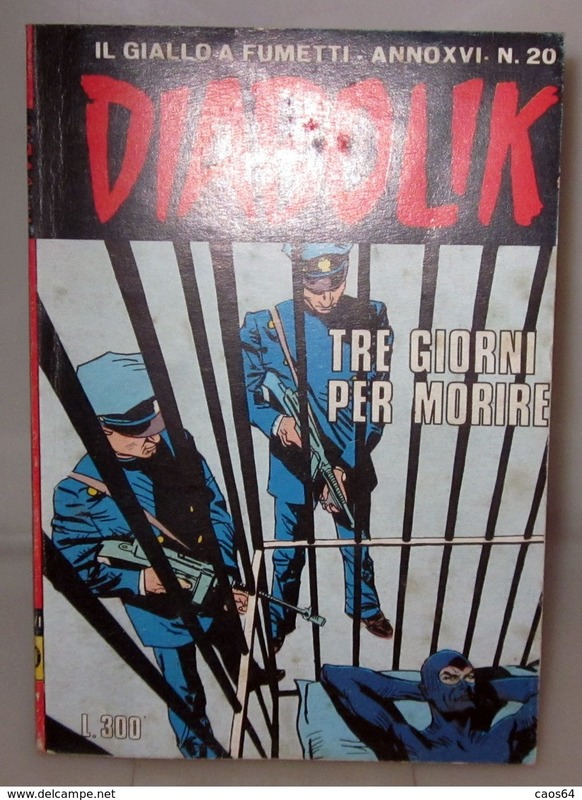 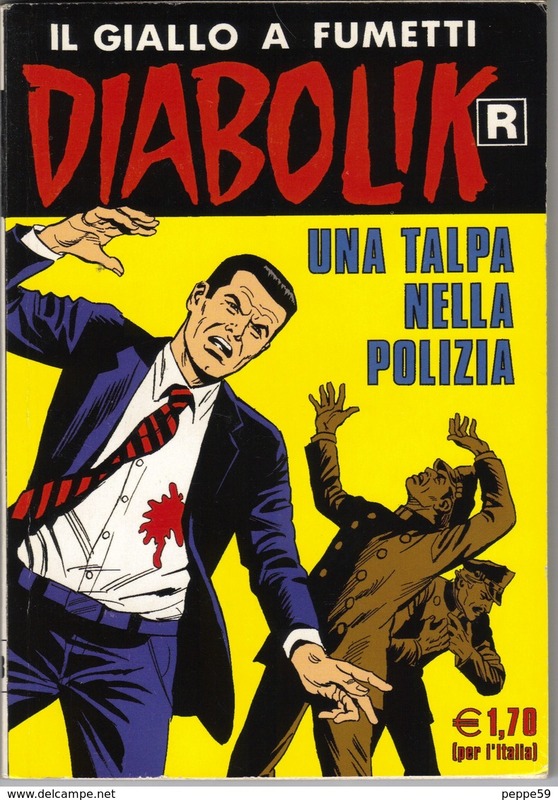 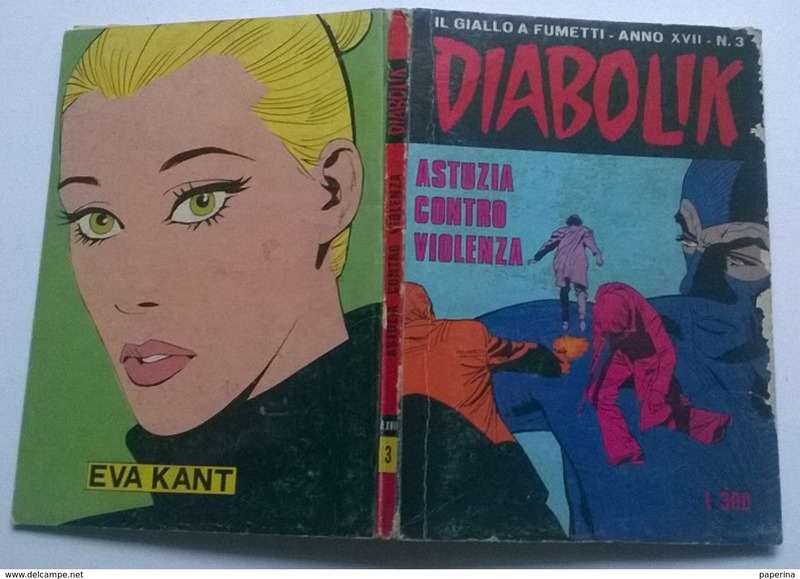 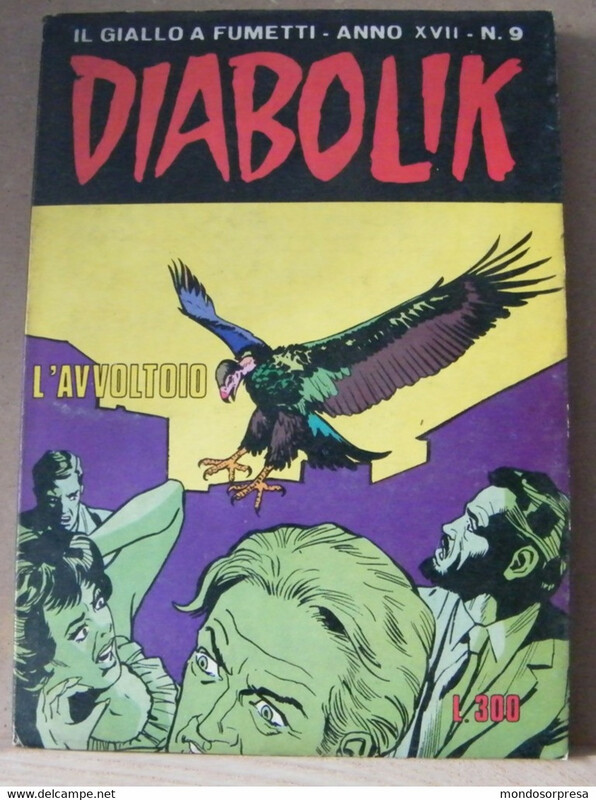 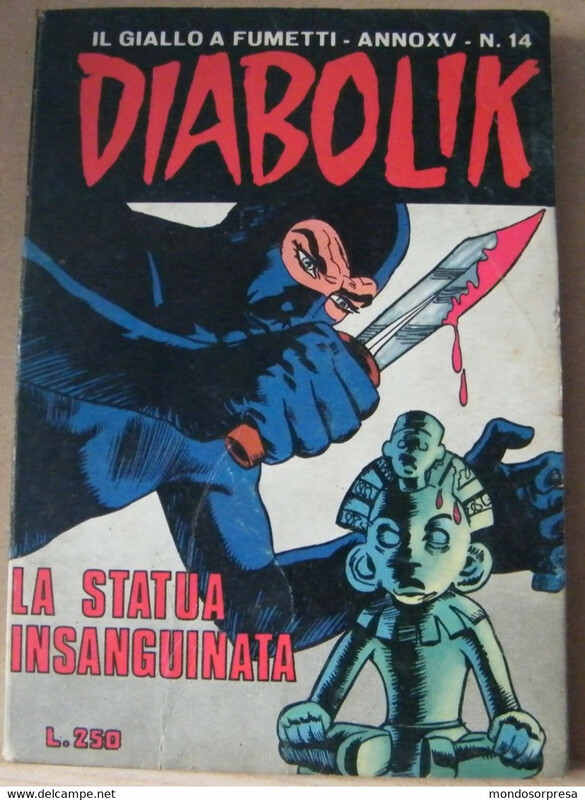 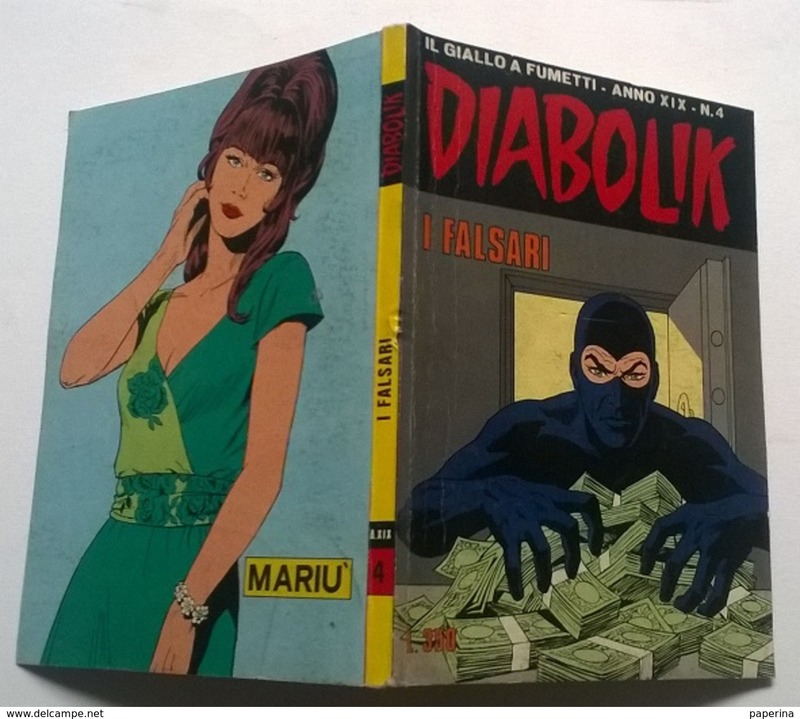 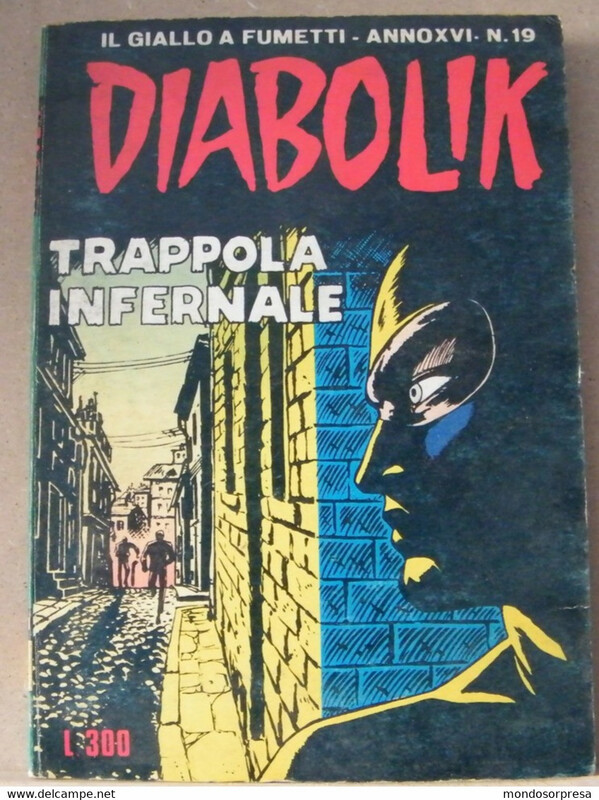 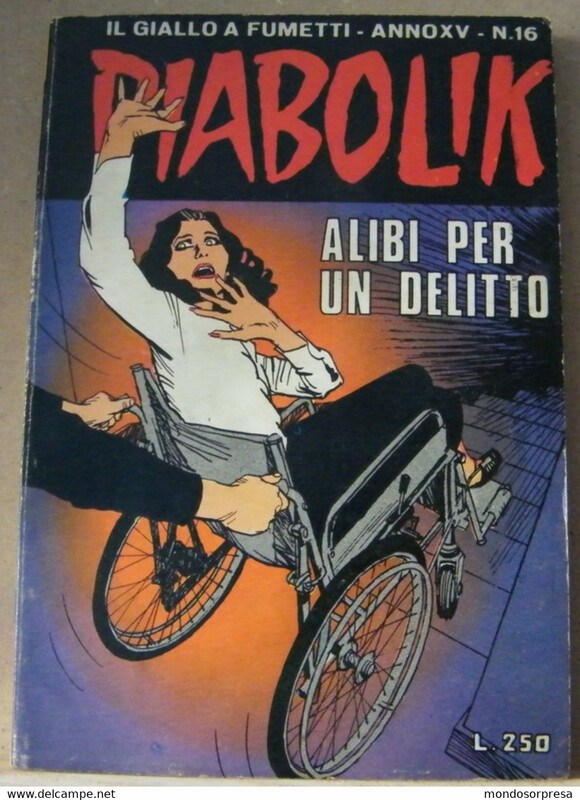 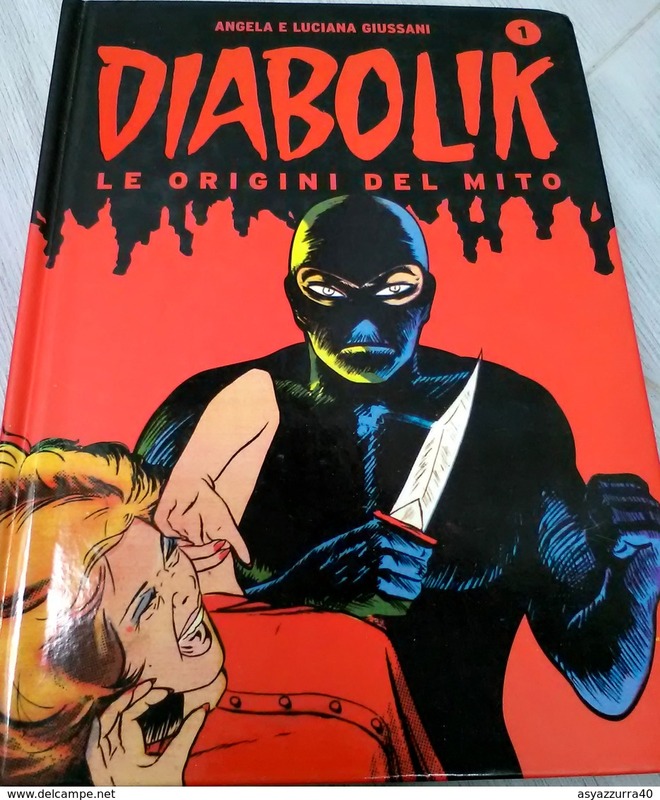 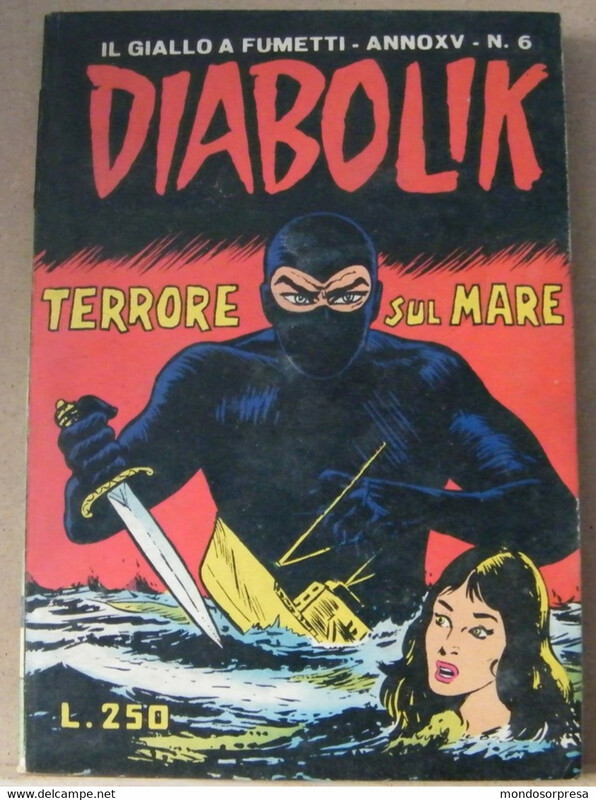 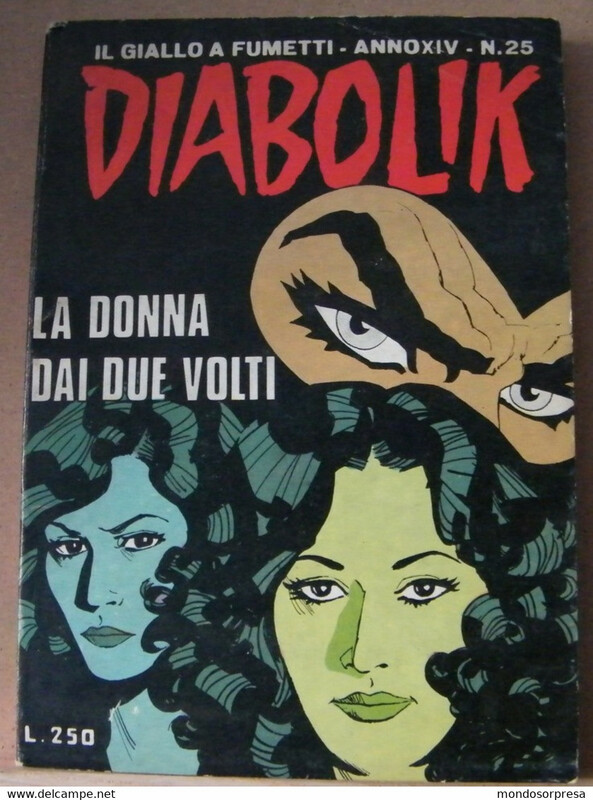 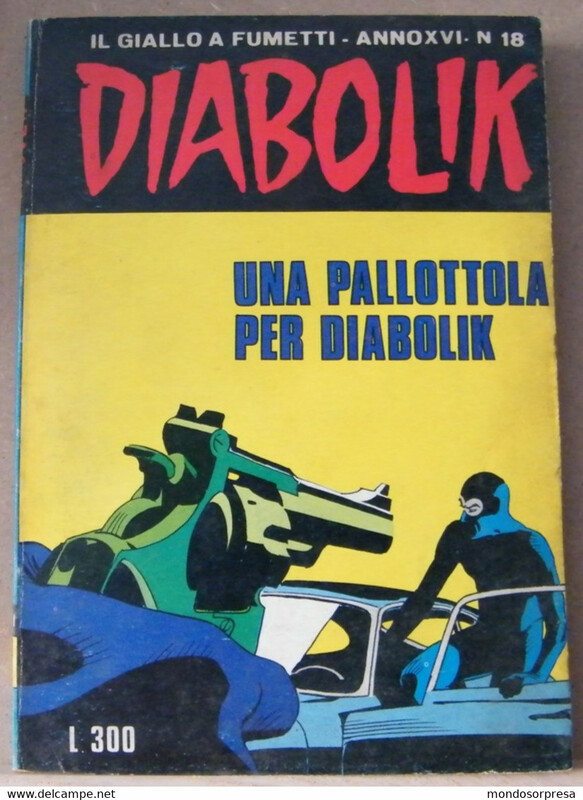 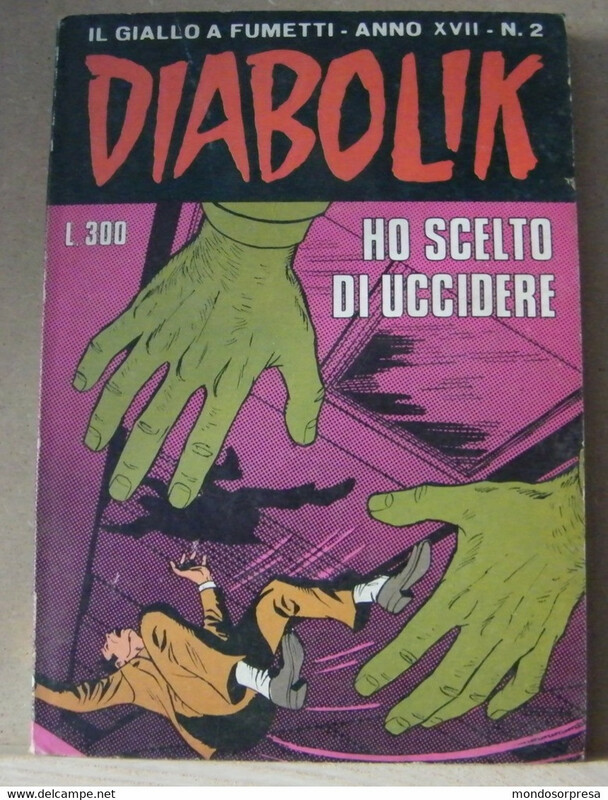 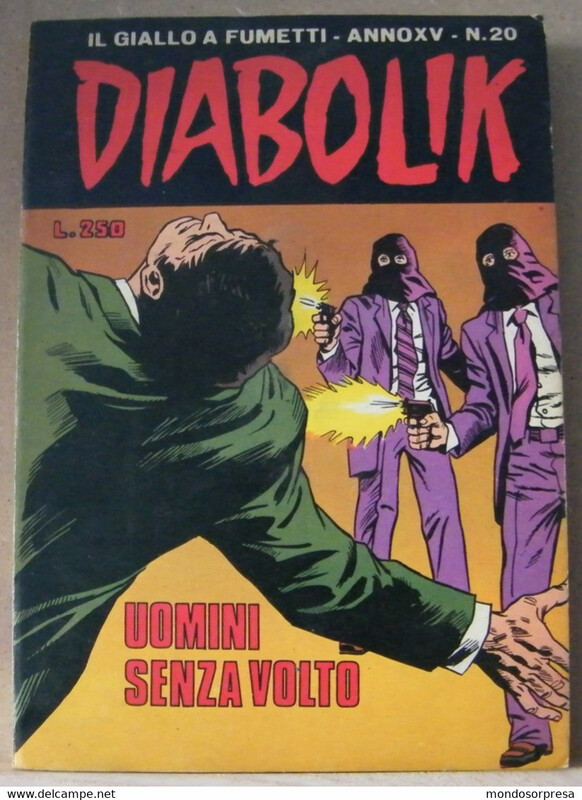 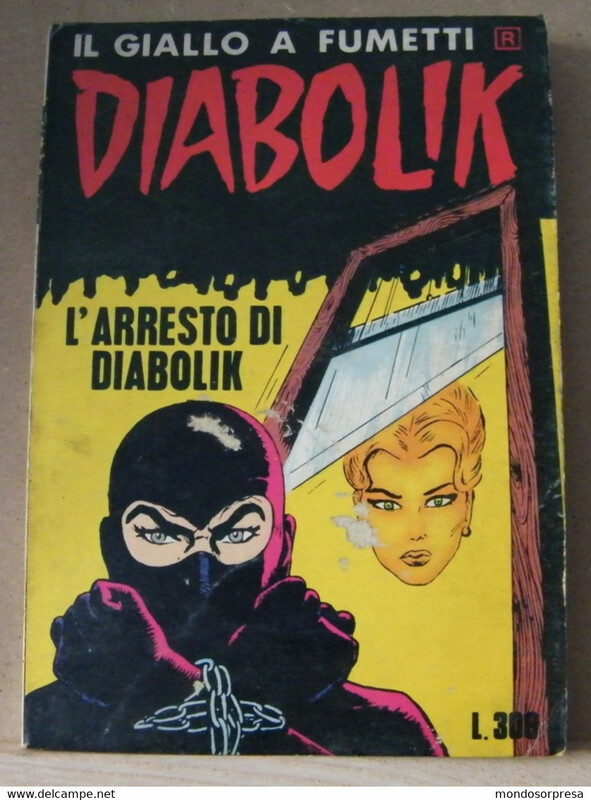 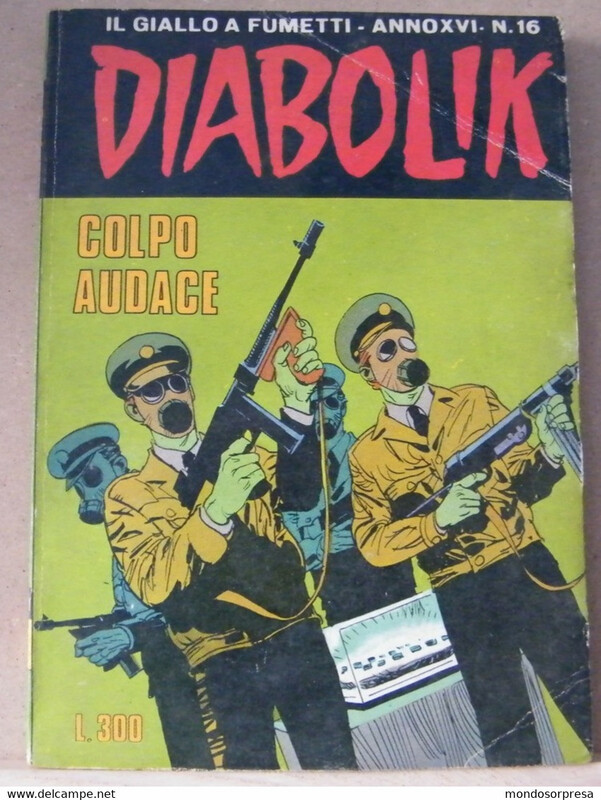 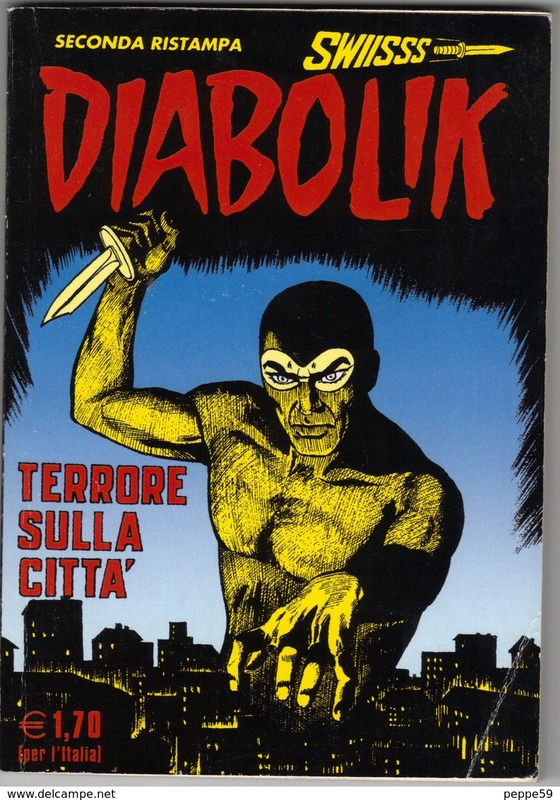 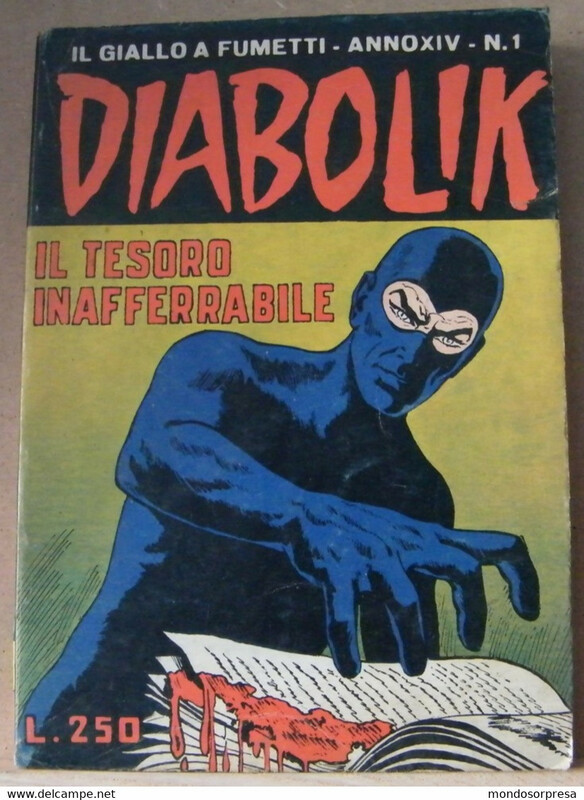 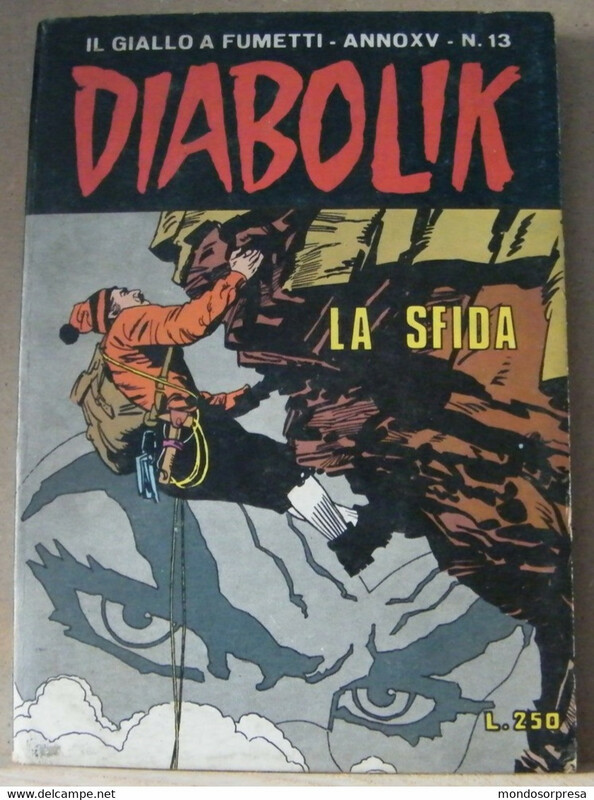 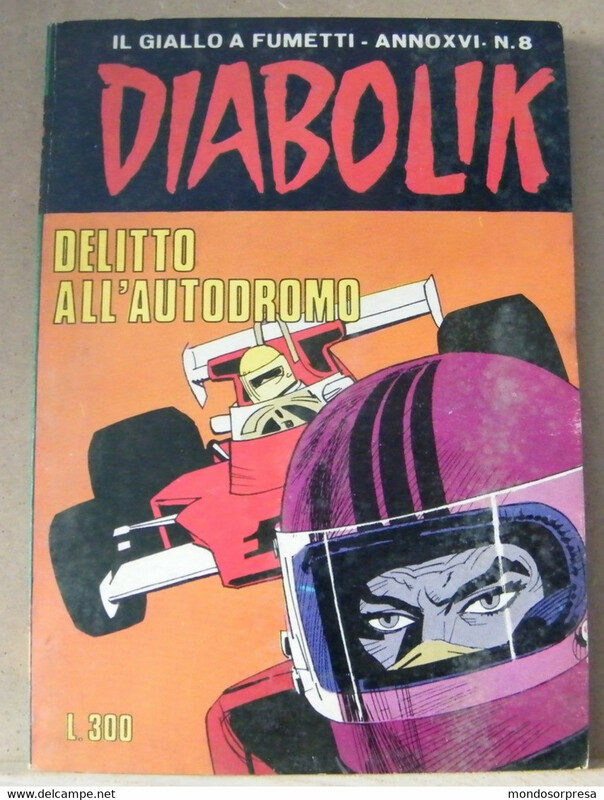 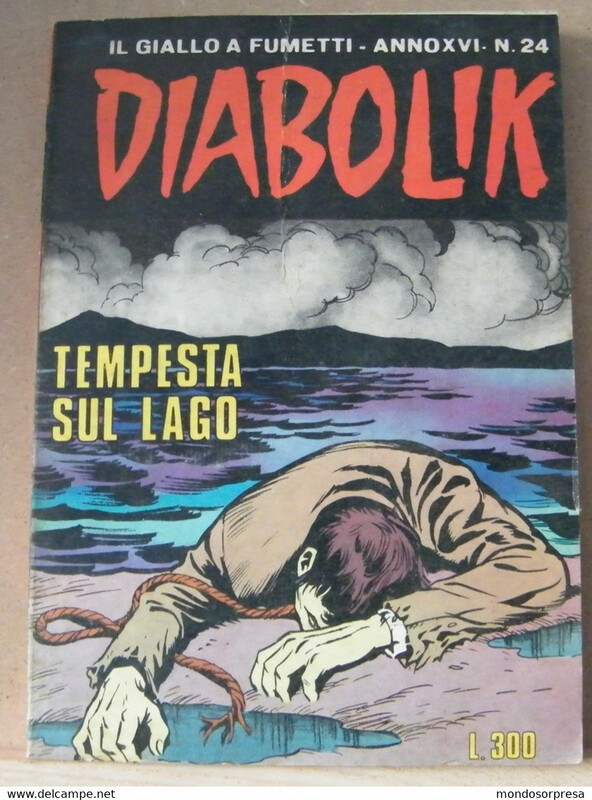 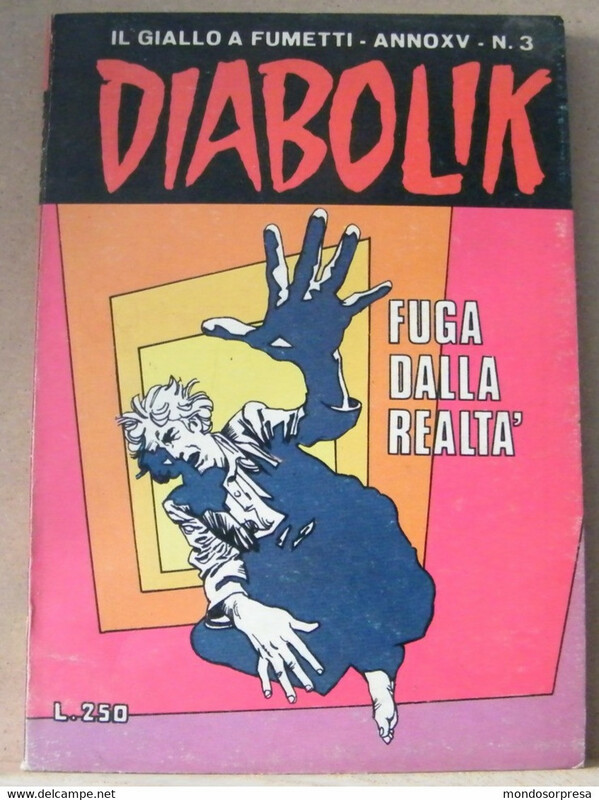 DIABOLIK=GLI ANNI D'ORO+DEL TERRORE+ORIGINI MITO=MOLTISSIMI NUMERI A 2,50 CAD. 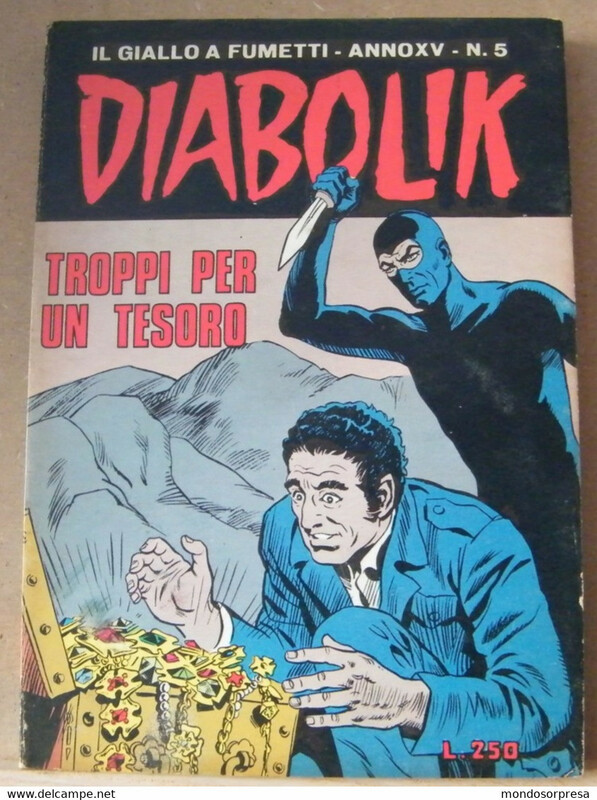 LOTTO 9 CARTOLINE DI DIABOLIK = UNA AFFRANCATA ED ANNULLATA = OTTIME !!! 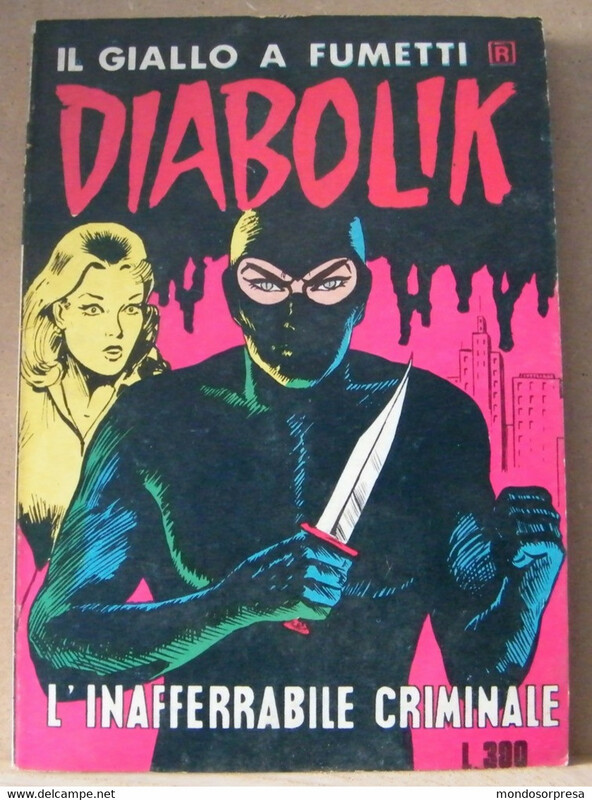 Advertising postcard- Diabolik, Eva Kant. 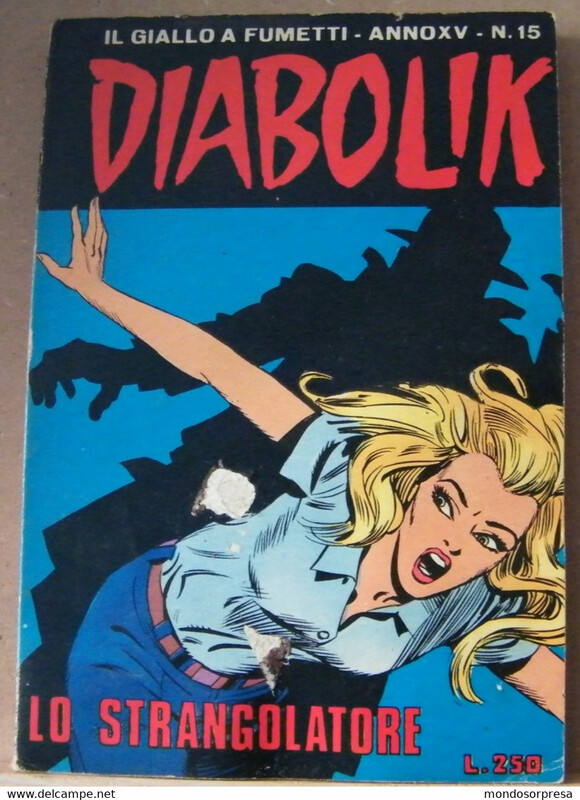 Standard size, new, divided back, ed. 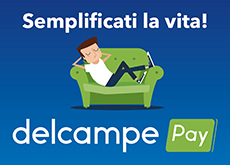 Promocard n° 1682.